The Cantab’s Team Selection Slams have always been the venue’s biggest, wildest poetry slams of the season. 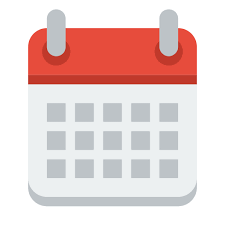 For 2016, the venue will split the rowdy preliminary slam into two separate sessions, with this event being the first prelim pool of two: the rest of the field will compete at the January 20 event. The top six poets after two poems each will meet the top poets from the second heat at the Semi-Finals on February 17. 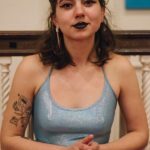 Team Selection Slams are a three-session affair for Cantab poets, with the top five poets after seven rounds comprising the venue’s National Poetry Slam Team. 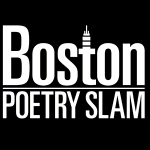 The 2016 Boston Poetry Slam Team will travel to the National Poetry Slam in Decateur, Georgia this August. This show in our weekly Wednesday series takes place at the Cantab Lounge, 738 Massachusetts Ave. in Cambridge. Doors for the show open at 7:15. 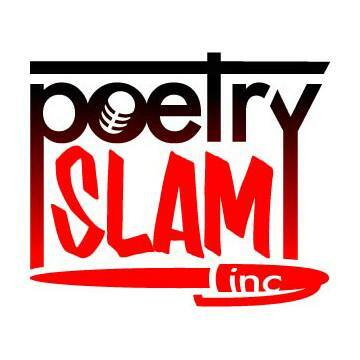 A SHORTENED open mic begins at 8:00 and the slam begins at approximately 9:30. The show is 18+ (ID required) and the cover charge is $5; proceeds will go toward funding the National Poetry Slam in August.